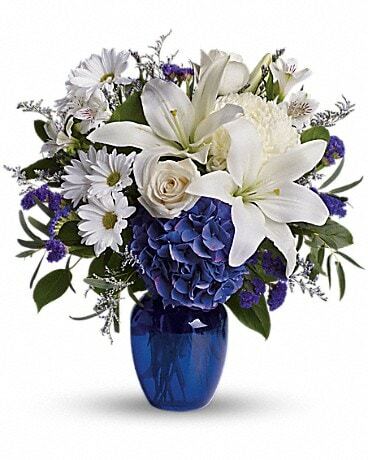 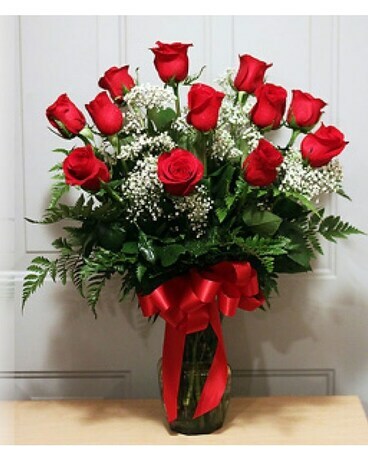 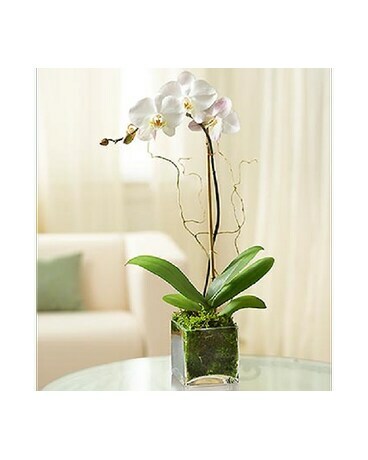 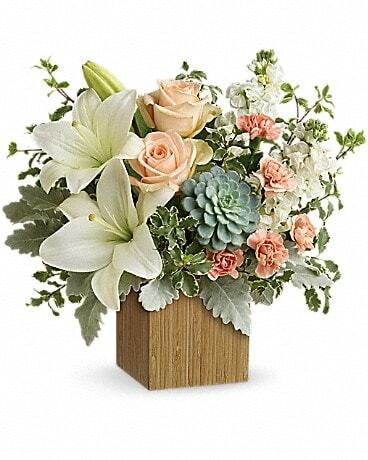 Rose Garden Florist is located in Largo, FL. 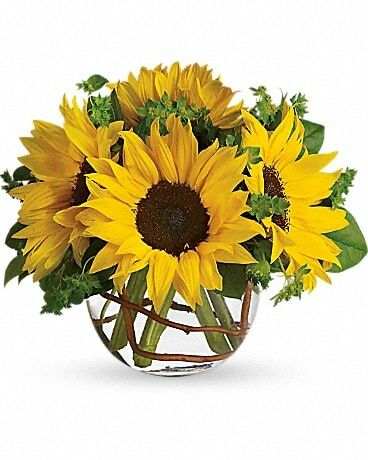 It's time to send warm Thanksgiving wishes with a beautiful Fall arrangement. 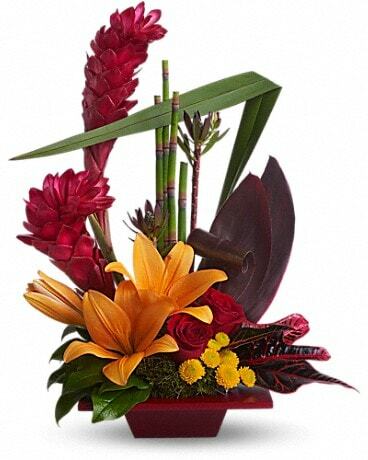 Let Rose Garden Florist design a custom arrangement with rich Autumn colors. 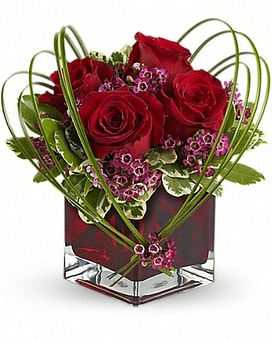 Make someone smile with a delivery TODAY!